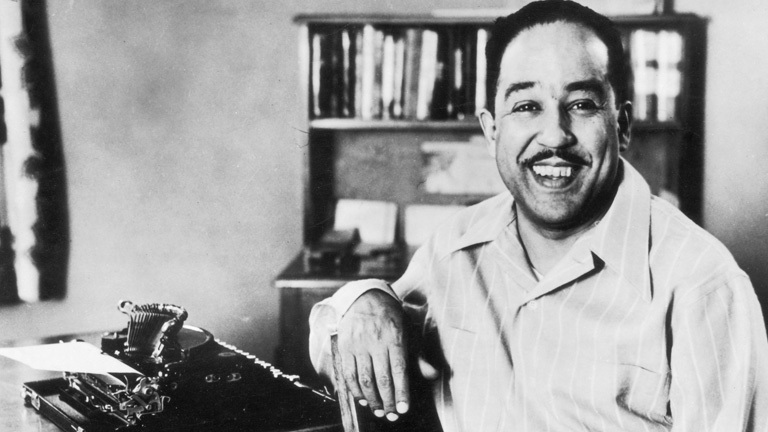 Every year, the Langston Hughes Society presents an award to the writer they feel most embodies Langston Hughes’ life and work. To commemorate the birthday of the man himself, we’re celebrating the four most recent winners of the Langston Hughes Society Award. Tony Medina’s oeuvre boasts poetry, prose, and children’s books. His children’s books DeShawn Days, Christmas Makes Me Think, Love to Langston, and I and I, Bob Marley beautifully offer representation for black children in a genre overwhelmingly monopolized by stories about white boys. His books have garnered several awards, including the Paterson Prize for Books for Young People and the Rhode Island Children’s Book Award. Medina is also a prolific poet, with eight collections of poetry and countless contributions to anthologies and literary journals. His poem “Broke Baroque” was nominated for a Pushcart Prize in 2013, the same year he published a poetry collection of the same name and a collection titled The President Looks Like Me & Other Poems. He is currently a creative writing professor at Howard University in Washington, D.C.
Brenda Marie Osbey is a poet and nonfiction author whose work focuses on the place of New Orleans in the American sphere and the history of poetry in the precolonial and colonial eras. Osbey is the author of six books of poetry, including Desperate Circumstance, Dangerous Woman and two companion works of collected poetry titled All Saints and All Souls. In addition to the Langston Hughes Society Award, her writing has received the Louisiana Writers Foundation Award for Excellence in Poetry, the National Endowment for the Arts Creative Writing Fellowship, and the Academy of American Poets Loring-Williams Prize, among others. 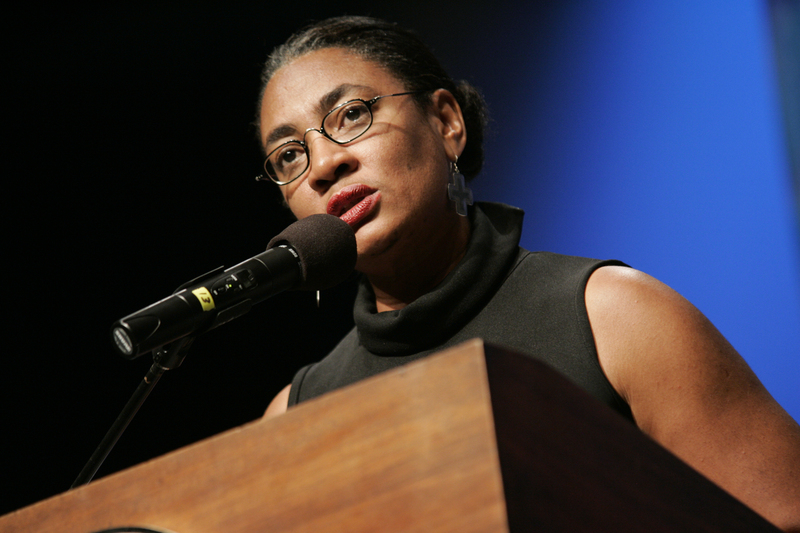 She is currently a Distinguished Visiting Professor of Africana Studies at Brown University in Providence, Rhode Island. Tayari Jones is a novelist whose work focuses on the lives of black women living in Atlanta. Her first novel, Leaving Atlanta, won the Hurston/Wright Legacy Award for Debut Fiction in 2003. Her latest novel, Silver Sparrow, was recently added to the National Endowment for the Arts Big Read Library and was chosen by the Black Caucus of the American Library Association as an Honor Book. She spent the 2011-12 academic year in residence at Harvard University as a Radcliffe Institute Fellow researching her forthcoming novel, Dear History. Jericho Brown is a poet whose work examines race, sexuality, masculinity, and religion – often returning to stories from the Bible as a source of inspiration. Brown is the author of two collections of poetry, in addition to his work appearing in The New Republic, The New Yorker, and The Best American Poetry. His first book, Please, won the American Book Award in 2008 and his second book, The New Testament, won the Anisfield-Wolf Book Award in 2014 and was named one of the best books of the year by the Academy of American Poets. He is currently an associate professor in English and creative writing at Emory University in Atlanta, Georgia.